We are Japan Home Centre (Cambodia), a leading retailer of useful household items sourced from all over the world. Our wide range of products include kitchenware, plasticware, small household electronic appliances and other household items for daily home use. We always try to offer different products so customers will always have something new to look forward to every time they set foot at a Japan Home Centre store. Our Cambodia operations began in 2013 with the first Japan Home Centre opening in February 2014 in Boeung Keng Kang 1. Each one of our stores offer thousands of quality products at great prices in a comfortable shopping environment. We currently have 4 retail shops in Phnom Penh, covering most major points in the city. Addressing the homeware needs of our customers was our goal when we opened our first Japan Home Centre store in BKK1. 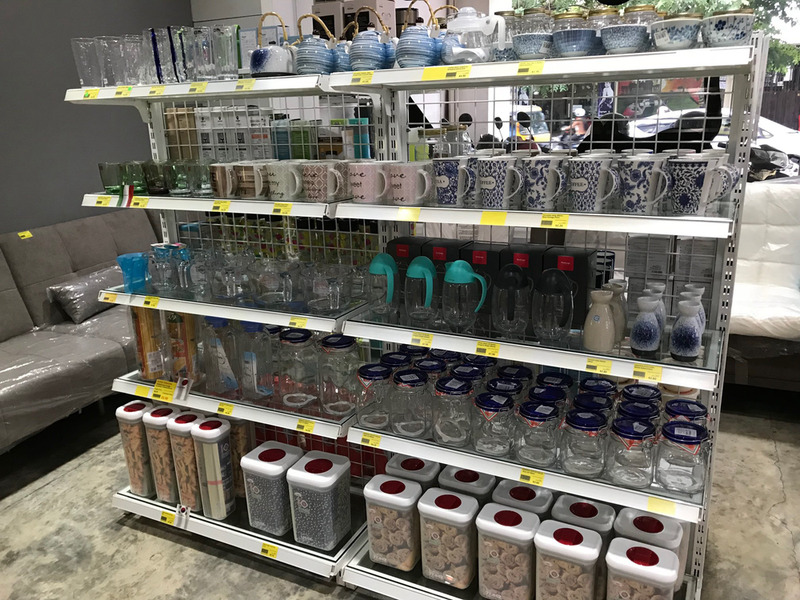 We found that while there are a lot of products and stores in different places, there weren't enough stores which had available stock of useful and trendy products for the home all in one location. As consumers ourselves, we found that it was very time consuming to travel through different parts of Phnom Penh in order to buy basic necessities and homeware goods. Time is limited and we know that convenience is key when it comes to shopping. With this in mind, we set out to create a diverse mix of products that change over time, covering a majority of needs in the home. We had started off with only small sized homeware items but as our company has grown, we have expanded into larger home items and furniture pieces as well.